I certainly appreciate Renee! One thing I noticed with mine anyway was that the red knock-outs and drifts seemed to fair the worst; have gotten rid of 8 so far. All 3 of my yellow (sunny) ones have had no signs of the disease at all, and I have 2 light pink (blush) and a pink still okay also. I keep them all now planted separately except for some of the drifts I have in 3 different pots around 2 ft apart which are doing surprisingly well. I have 5 other various drifts still in the ground that are okay so far, but of course not holding my breath. BTW: Did you try just spraying some dish soap/H2O mixture or dusting flour or Seven dust on them? FYI: I found this online: It had long been thought that the culprit was a virus, but other organisms such as phytoplasmas had also been considered. That changed in 2011 when researchers at the University of Arkansas and Oregon State University published their findings. An extremely tiny (1/100 of an inch long and 1/400 of inch wide) eriophyid mite, Phyllocoptes fructiphilus, spreads the virus from plant to plant. They typically feed on shoot tips and at the bases of leaf stems (petioles). These mites are wingless, and are blown from plant to plant by the wind. 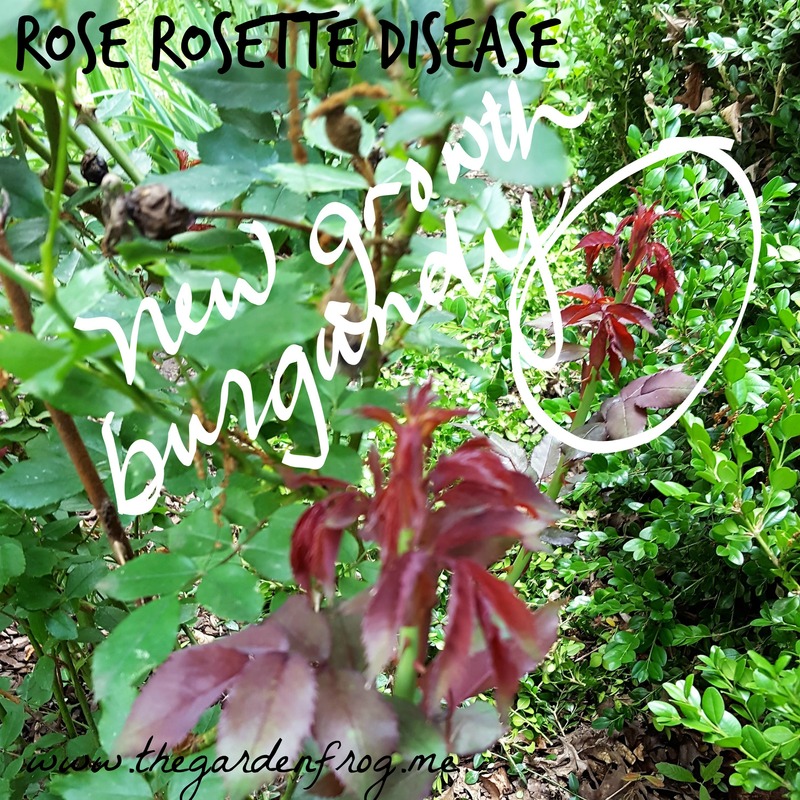 The virus is also spread when infected (but asymptomatic) roses are grafted to propagate named varieties of roses. 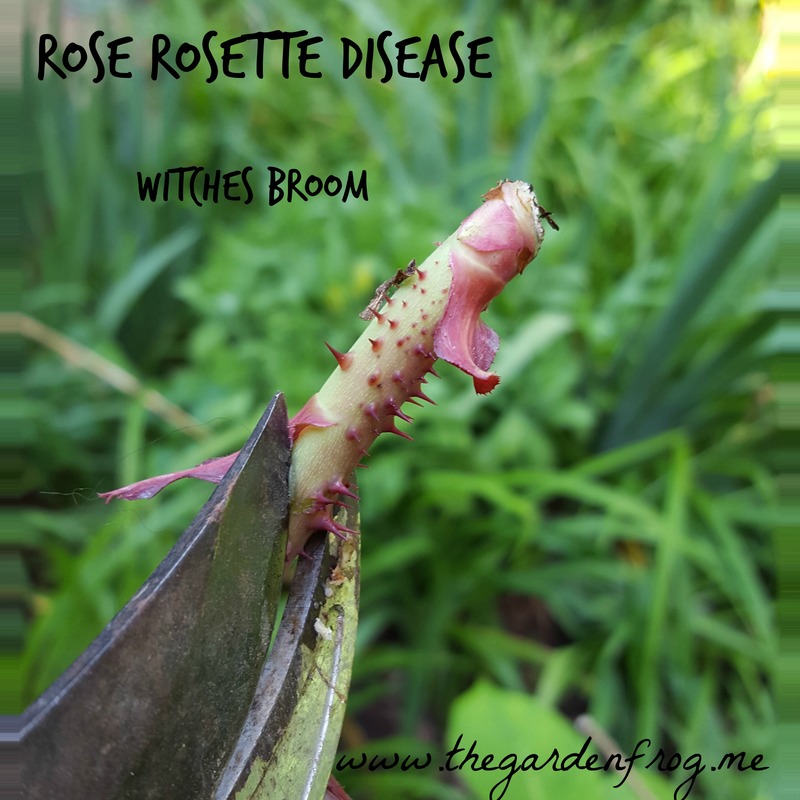 Rose rosette disease is systemic and has been found in all parts of infected plants except for the seeds. The causal agent is not soil-borne, so roses can be successfully replanted where infested roses have been removed. However, removal must be very thorough so that no pieces of infected root are left behind that could re-sprout. Controlling the mites is not as easy as it sounds; they are active from May through September, they are not visible to the naked eye, and they reproduce very rapidly, especially during hot, dry weather. Because they are not insects, traditional insecticides that home gardeners use may not control them. What’s more, those insecticides can kill beneficial insects that keep other rose pests in check, so you can wind up with an outbreak of another pest. 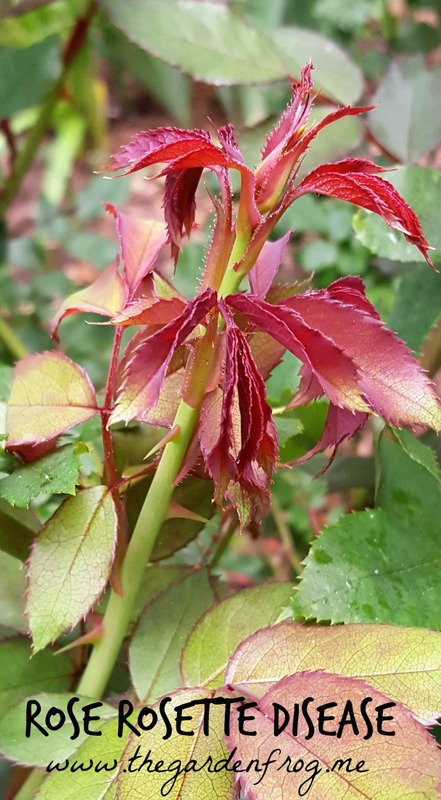 Monitoring your roses carefully and getting rid of any that show suspicious growth is the most practical course of action. Hi Jan. Yes I read about the disease and it is amazing how one little tiny mite can cause so much disease. I did try natural and kept spraying them with soap and water, natural, and then sevin and other chemicals with no relief. I do not like to spray because as you state these chemicals are also bad for the good insects. So I chose after 3 years to dispose of them in the garbage. Good luck with yours and I hope you can keep the disease in check. That rose rosette is all throughout my neighborhood. It has destroyed ALL my roses over 60. It could have been prevented if the neighbors dug up their diseased roses. They refused. It would appear as if they didn’t believe me, or care or maybe just hate me and wanted to kill all my roses. I made up flyers passed them around door to door, put an article in the newspaper, got the local cooperative to give a class, but less than 10 people in the whole county showed up. 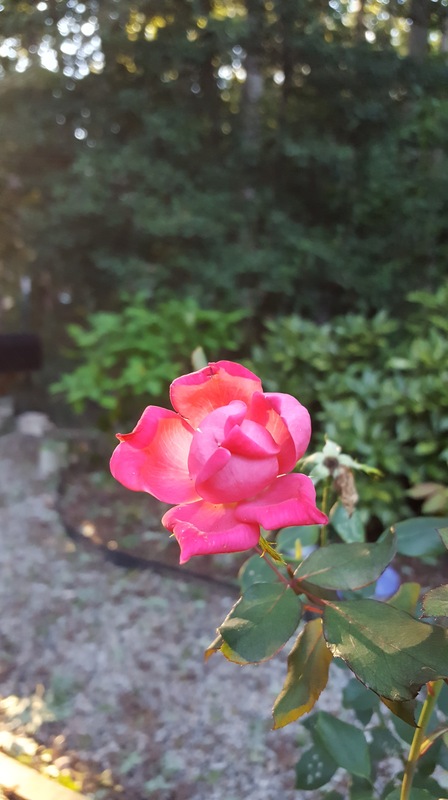 I had some rare roses that can’t be replaced that I lost, all so my neighbors can grow diseased knockouts they purchased from the local big box store. I can’t wait until all those diseased monsters die. Here is a link to the most up to date researchers. When there is news they post it. Now I can hardly bear to grow flowers at all. I am so sorry for your beloved roses. I do know what it is like to lose flowers that mean so much. Thanks for the sharing the newest info on the disease. And thank you for writing about your experience. Do not give up on gardening and I hope that one day the sadness wears off and you can find love in flowers again.